Slate fire place hearth scratch repair and treatment. 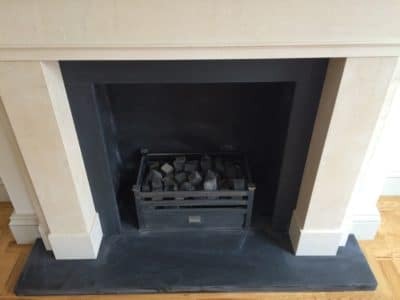 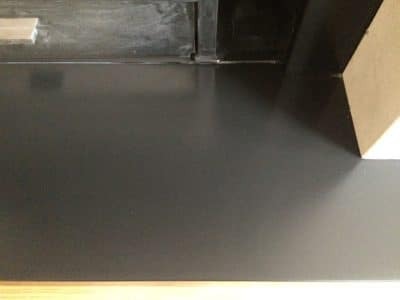 A newly installed fireplace with a slate hearth had suffered a deep scratch while work was completed, the owner wouldn't accept the new item with the scratch and all the minor surface imperfections so a slate scratch repair and treatment was the obvious solution. Overview of the new fireplace and slate hearth shows a general view of the item. 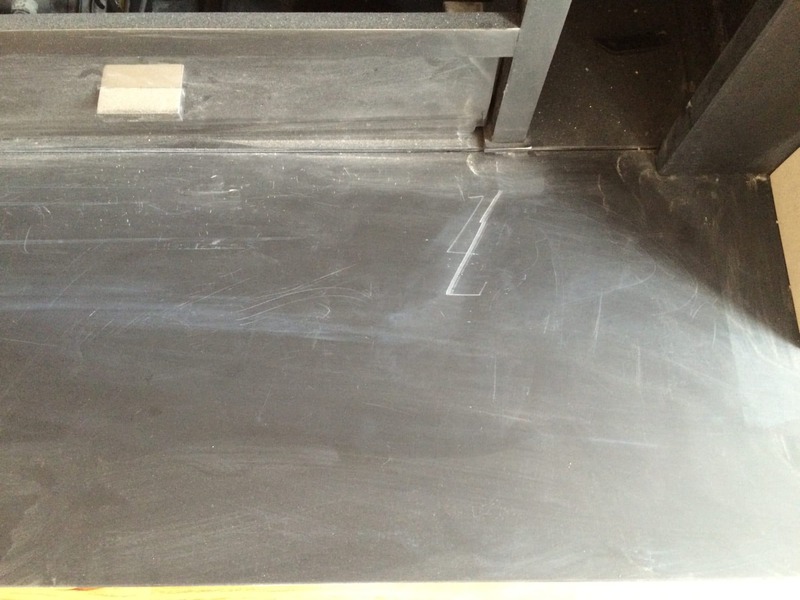 Zoomed in on the slate hearth, a deep scratch is obvious where the metal cage was dragged on the stone. Zoomed view after the repair shows no sign of the previous damage at all and the surface is renewed. 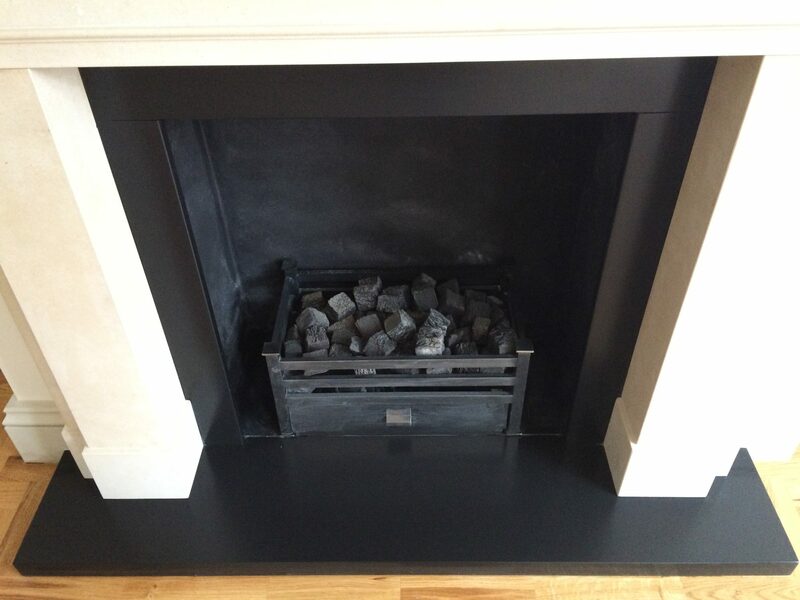 Overview of the fireplace after the repairs and treatment shows a perfect slate finish as it should be.